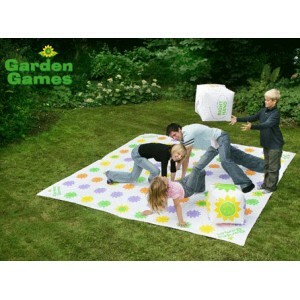 Ideal for parties, social events or just good old family fun, this outdoor version of everybody's favourite party game will certainly have you in knots. 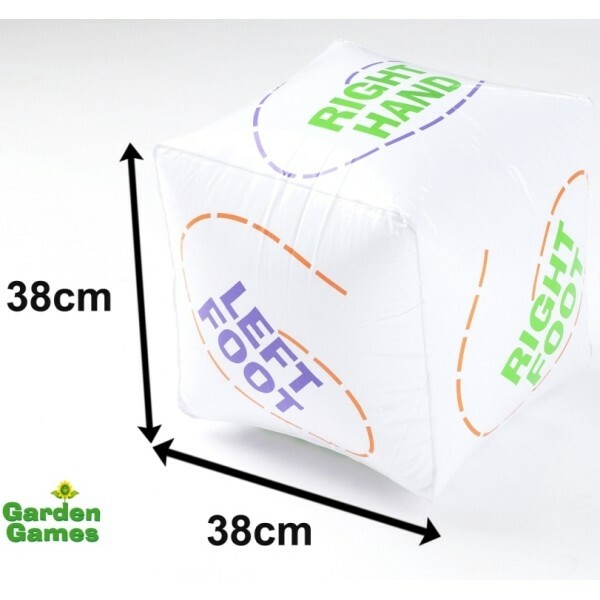 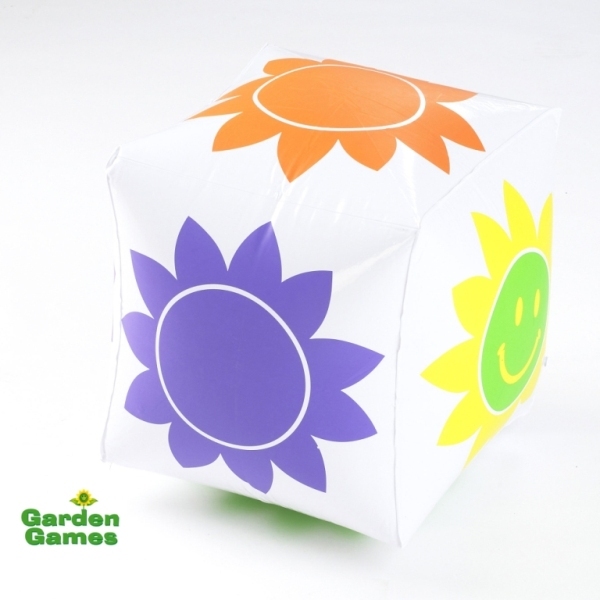 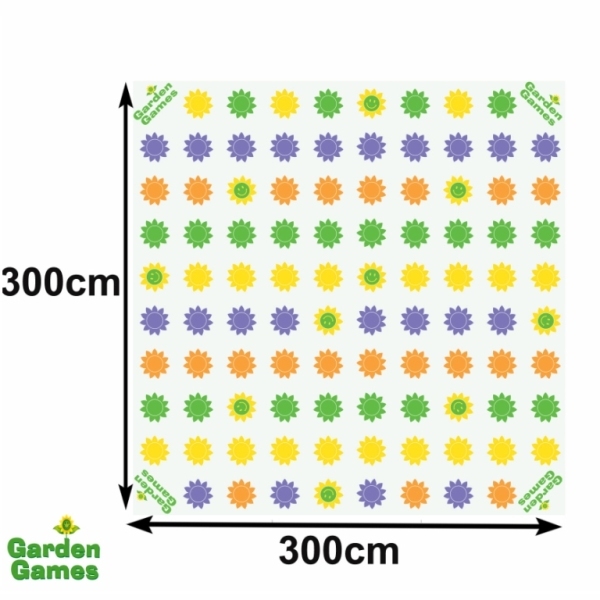 Suitable for all ages, this fun and exciting game is played by throwing inflatable dice to determine which body parts are moved where on the mat - hence the name. 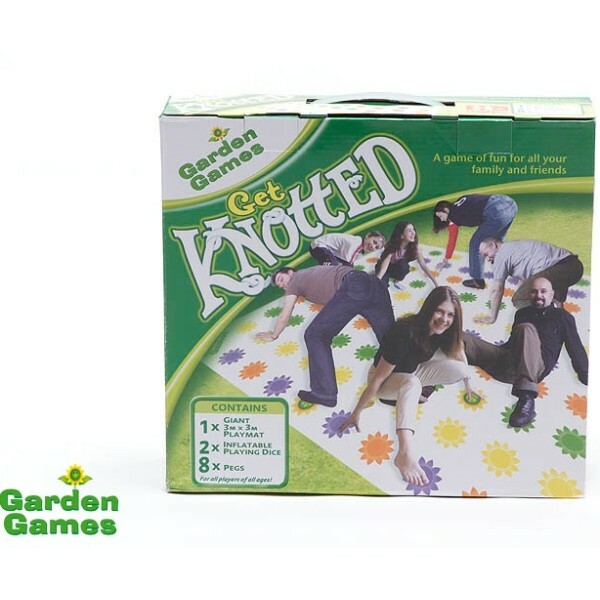 Inevitably you will 'Get Knotted' with your opponents - but be careful not to fall as the last one standing is the winner, a real test of your balancing skills. Built to withstand the rigors of outdoor play, the durable mat can withstand the weight of a large number of players and up to 30 can participate at any one time.